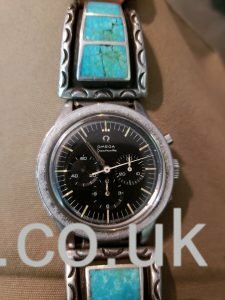 Out of the blue, Angela from the States sent me an email, saying that she had a Speedmaster, and that she didn’t quite know if it was worth repairing. Attached was this photo. 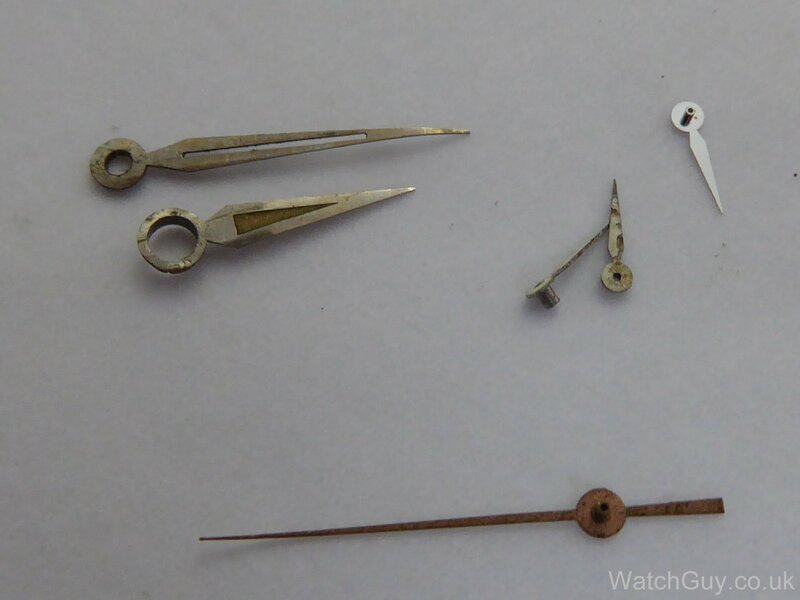 I had a good look at the photo, and told her that it was indeed very much worthwhile to restore the watch, and that she was most likely to have something of considerable value there …So the watch was shipped to the UK, with much anticipation from me! This is what arrived (once the native American bracelet was removed), and it looked very interesting indeed. 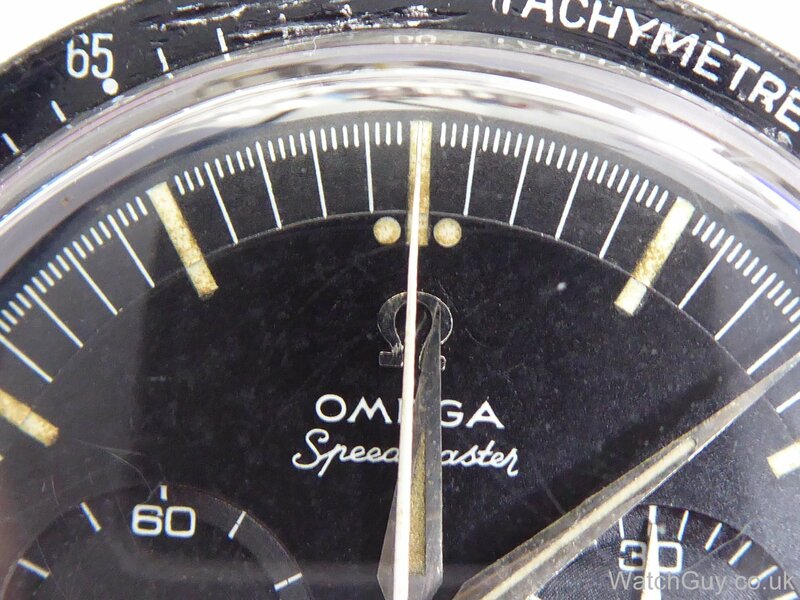 The bezel had seen better days, the stop pusher was missing, and the seconds sub-hand wasn’t original, but apart from that, the real deal. The magic numbers – 2998-4. And, even more of a surprise, a 321 movement in very good condition indeed. 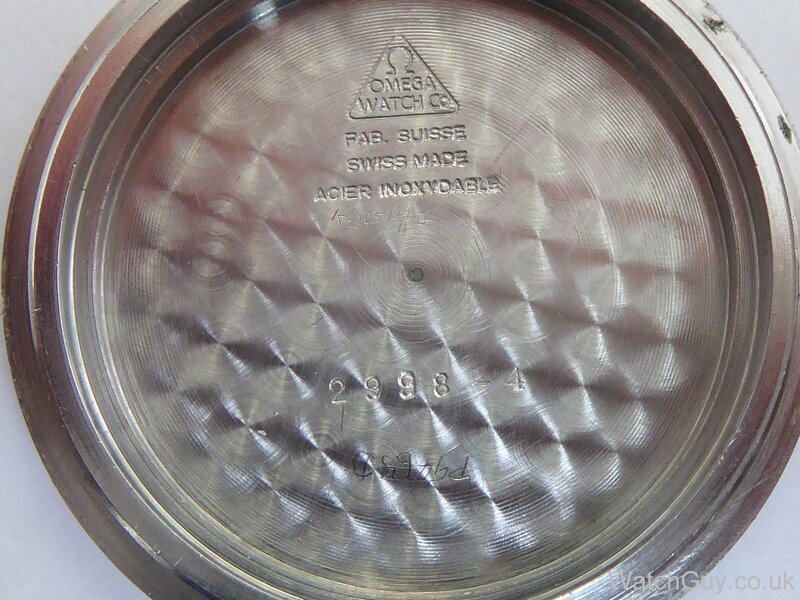 The serial number points to 1960 as well, so everything is as it should be here. The condition is super, and considering that one pusher cap was missing, I expected a lot worse. It turned out that Angela wasn’t really into watches, but got it from a house clearance. 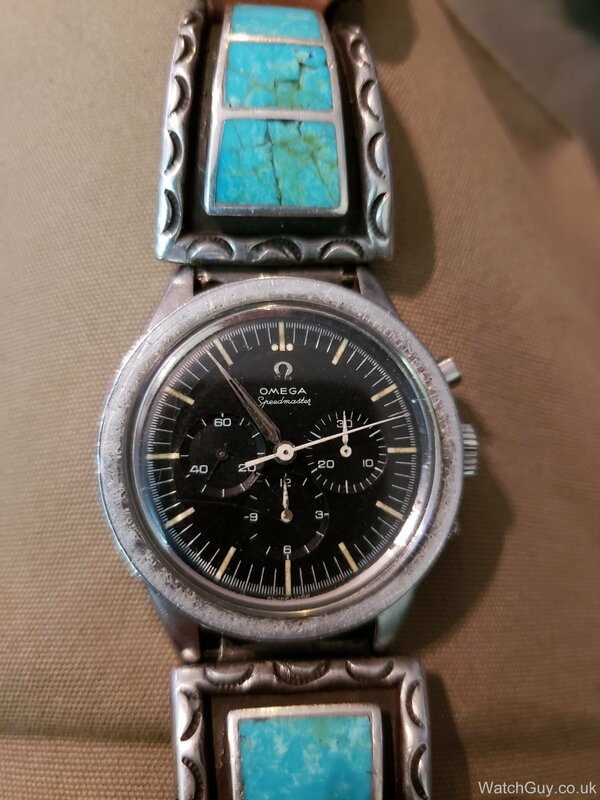 It was in a box with costume jewellery and odd bits, but she had a good idea that this wasn’t something to be discarded, and wrote some emails to various watchmakers to find out if it was worth doing up. 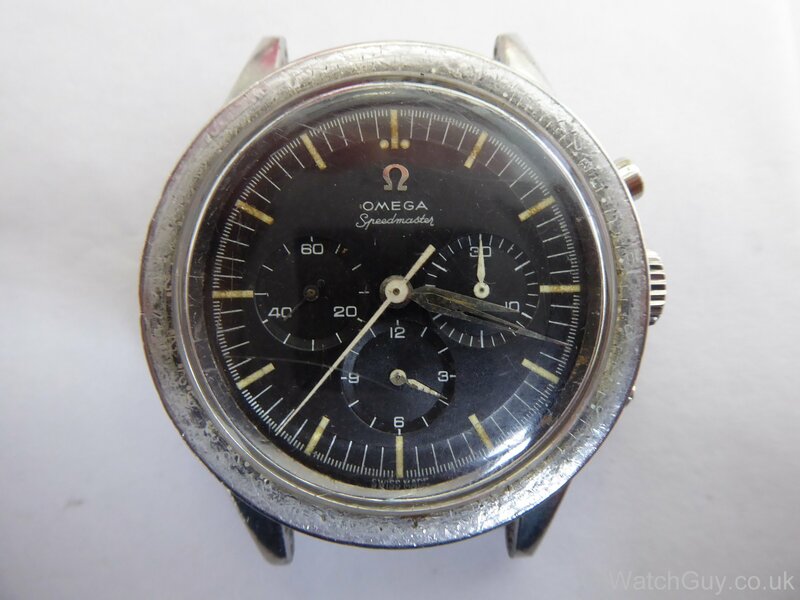 One of those emails landed in my inbox, and I took some time replying, and also told her that the watch was of considerable value, and that’s why it landed here in the UK. 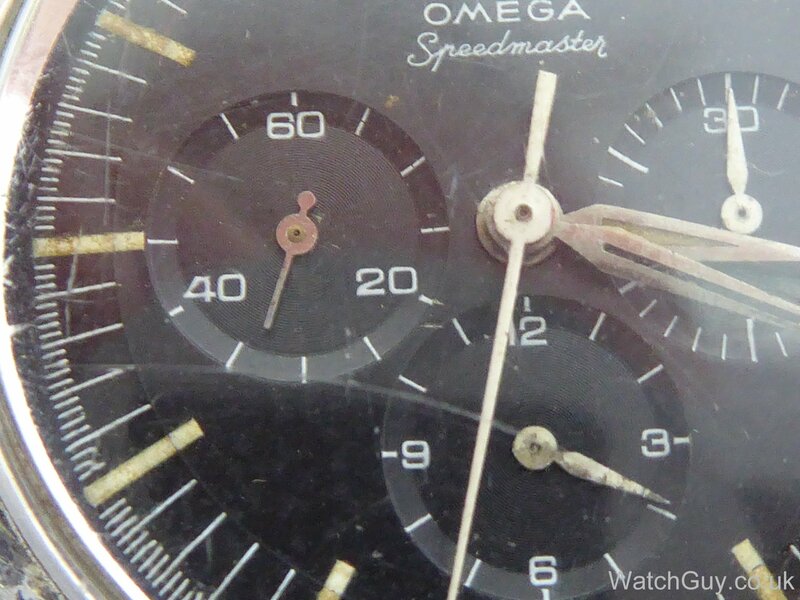 A restoration would of course be costly (think of the bezel ring alone), and it turned out that she wasn’t really keen to have it restored. No problem, I made her a very nice offer, which she accepted. 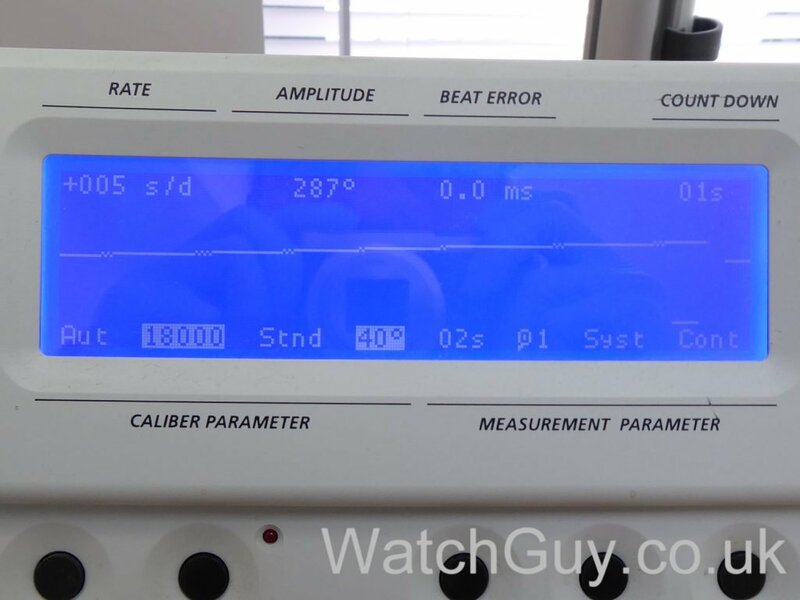 A close up of the sub-second hand. 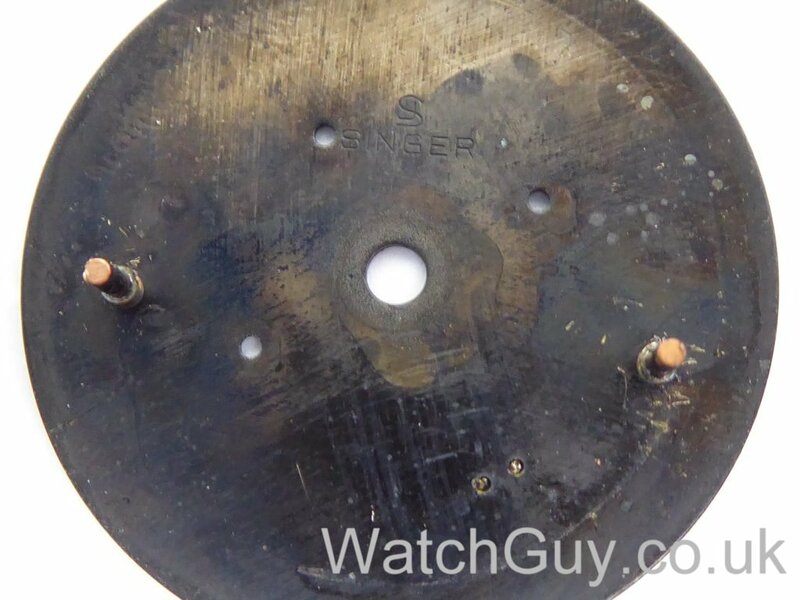 You can also see that the hour recorder hand has some paint missing, and that the minute hand doesn’t have any luminous compound. 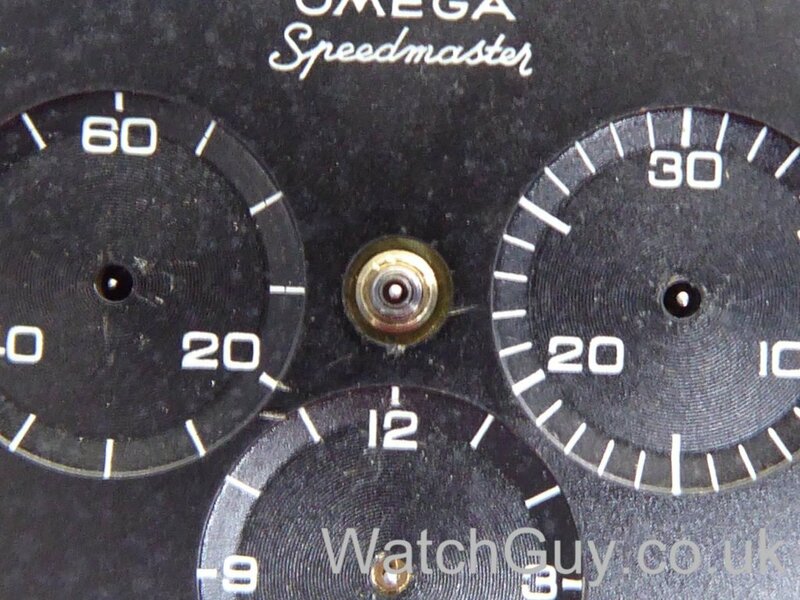 For a 1960s Speedy, no issue really. Once the funds had arrived in the US, I started work. 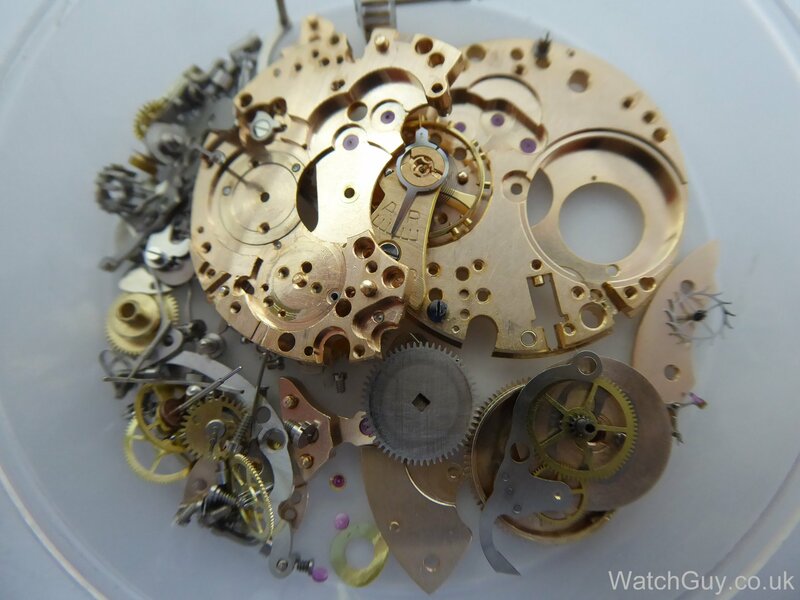 I had already ordered in some parts (a bezel, 2 new pushers, a new mainspring, a new seconds sub hand, and a case back gasket). 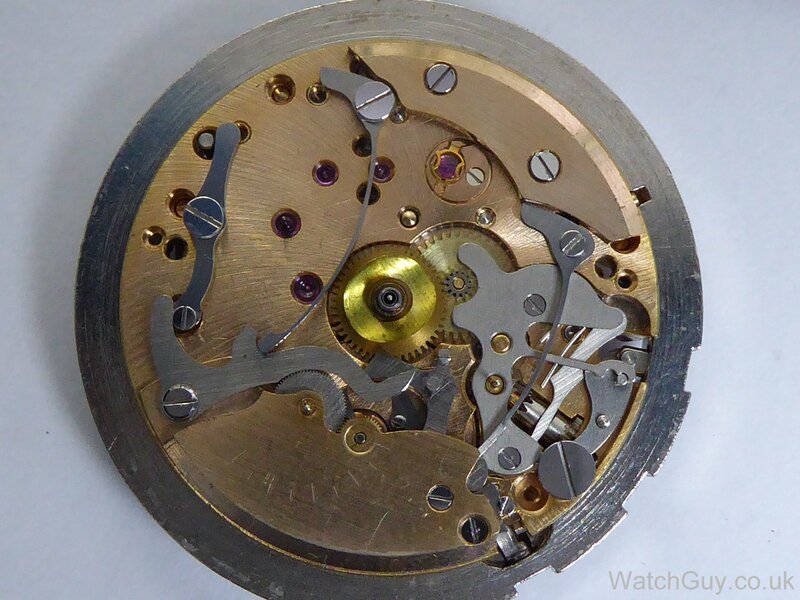 The movement turned out to be in great condition throughout, and only the case screws weren’t original. Everything else was. 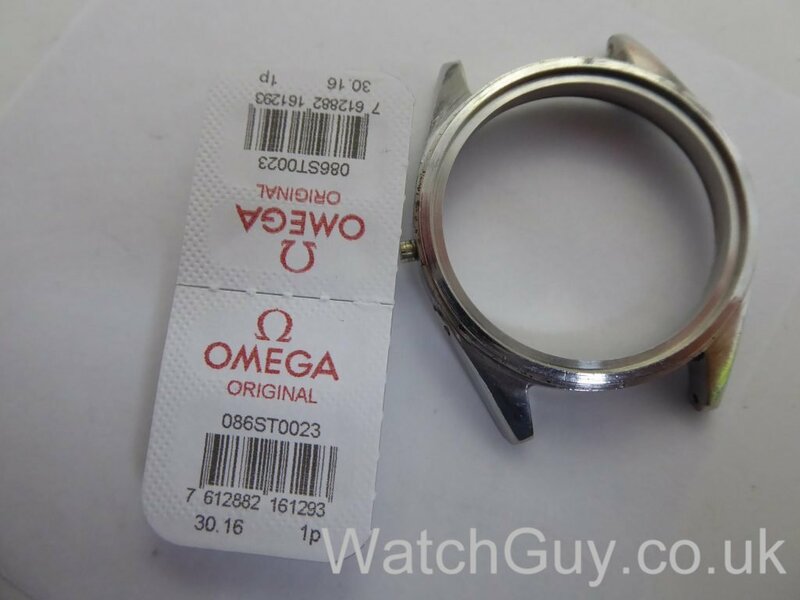 Two new Omega pushers for the case – they have the original 4mm outer diameter. I managed to get a very decent bezel as well (DON of course), and after cleaning the case, I fitted the bezel and new pushers. 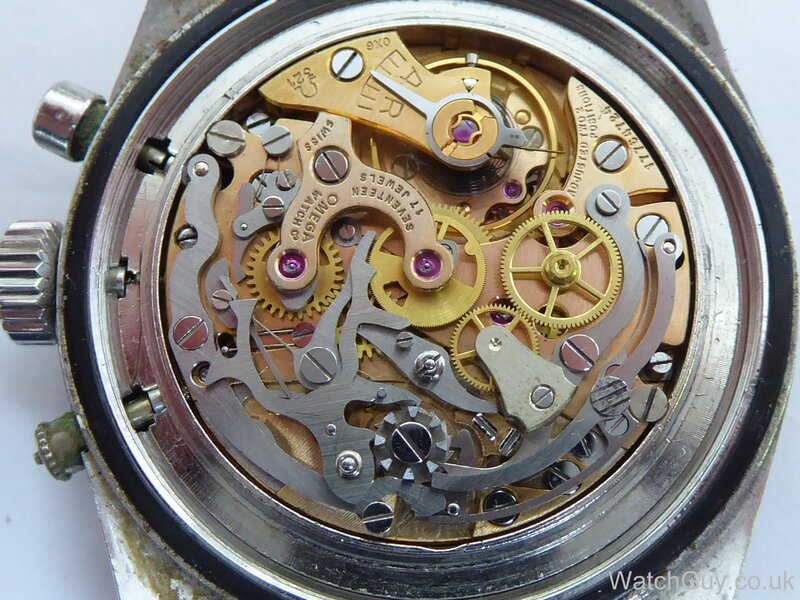 The hands as taken off the watch. 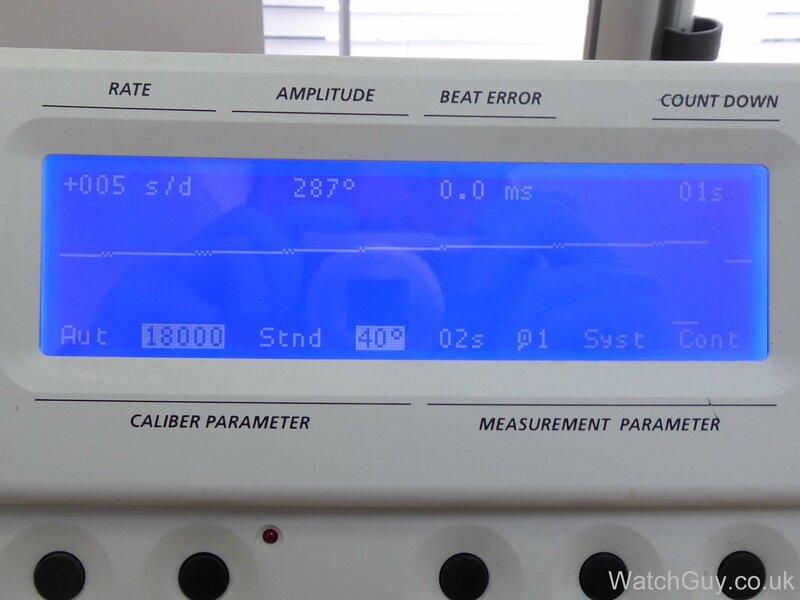 The hour hand still has its original compound, whereas the minute hand doesn’t have any at all. The two dauphine sub-hands are fine, and on the top right, you can see a new replacement dauphine sub-seconds hand. The movement parts cleaned and ready for reassembly. The assembly went well, without any problems, bar the minute recorder jumper spring having lost its tension. No problem, new ones are still available, and I fit one. 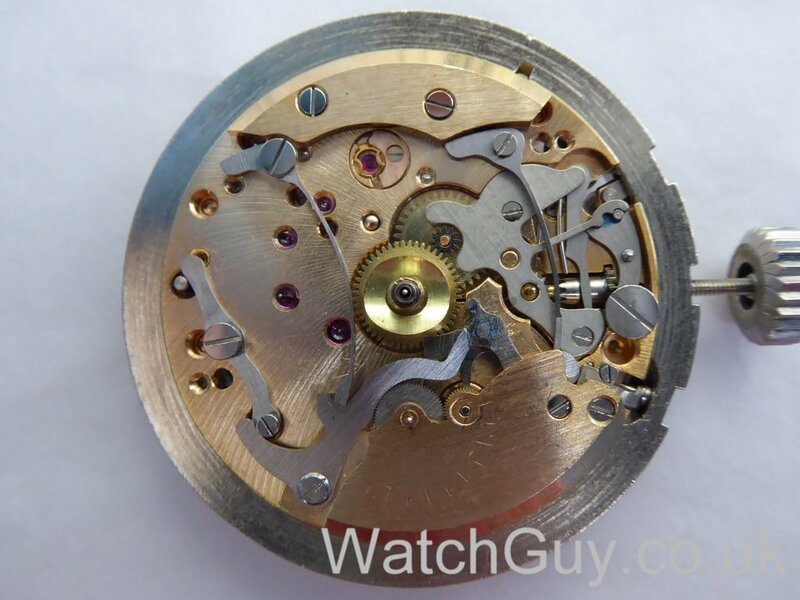 The bottom plate looks just as good, and I can’t believe how well the movement is preserved. Very few scratches, all original screws, nothing bent or broken. Proof is in the pudding, and the movement is performing like a star. 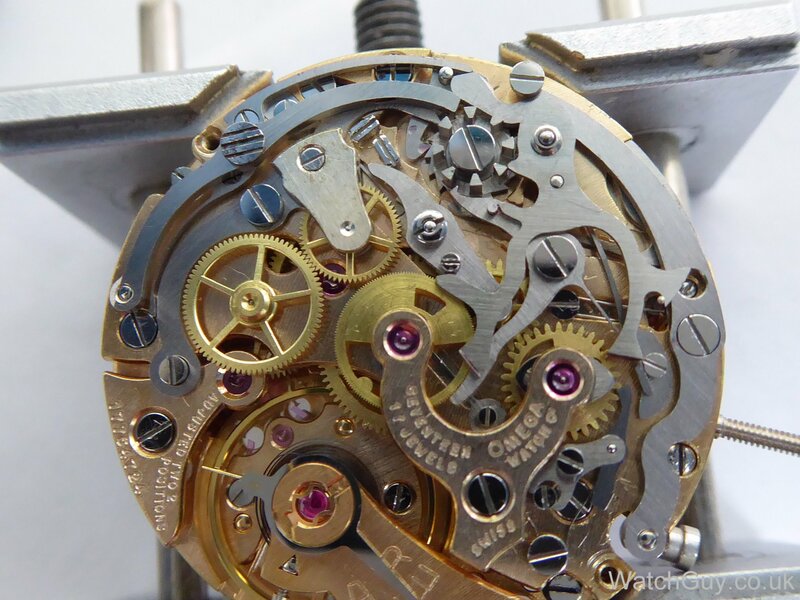 The dial back – a Singer dial, and everything as it should be. 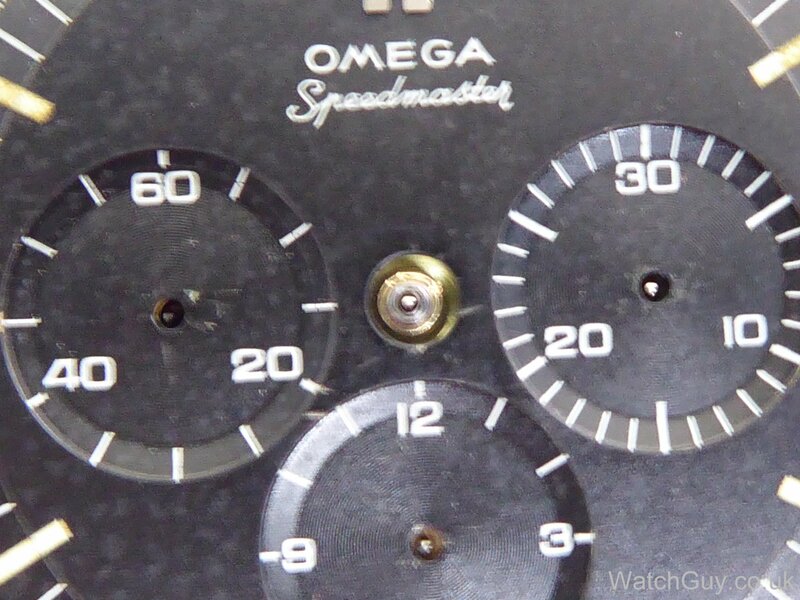 Sorry for the slightly blurry photo, but I want to show that the dial isn’t properly centred, going slightly too far to the right. 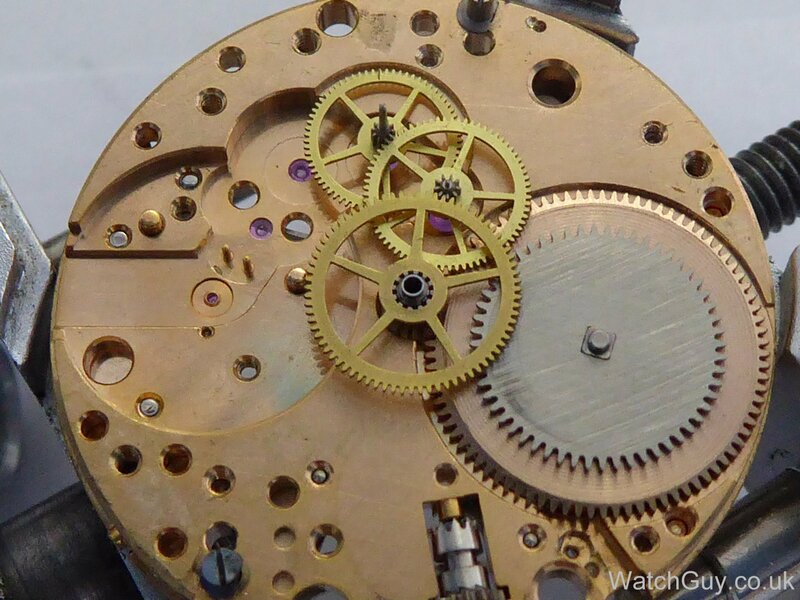 A slight correction of the dial feet, and this looks much better. 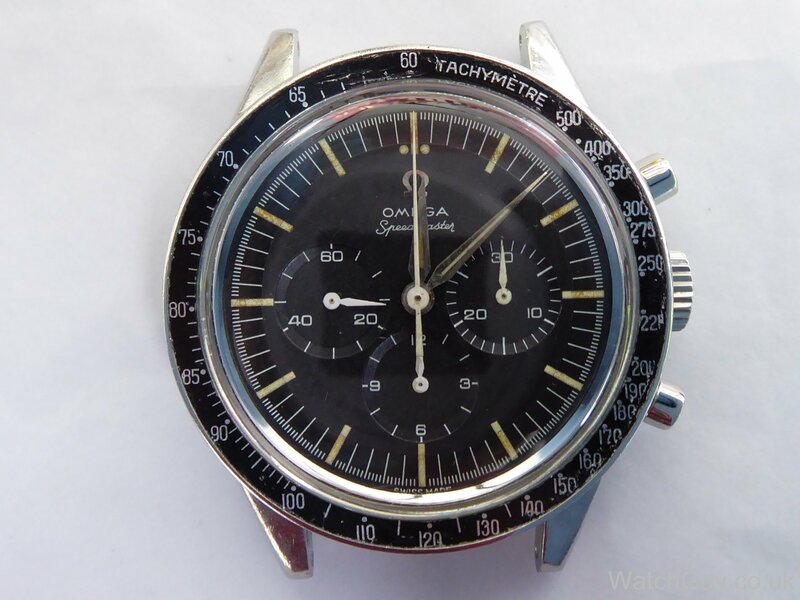 As this watch is for me, and not to be sold any time soon, I want to be able to wear it, without looking too shabby. Time to make some restoration decisions. As the seconds sub-hand is brand new, I paint it white. I leave the minute recorder hand as it is, as it has all its original paint. The hour recorder was missing a large chunk of paint, and I make the decision to make a very visible restoration here. I fill in only the missing paint with new paint, so that anyone can see later what was done here. The original paint is still where it was, and the hand just appears nicer as it has a complete white cover. I consider that a valid move. As for the missing compound on the minute hand, I put on a new aged compound, but make it deliberately lighter, so that anyone can see that it’s not the same as the compound on the hour hand. Again, I don’t want to deceive, I just want to have a wearable watch. All traces are left for anyone to figure out later what was done to the watch. Ready for the dust cover and case back. Nice new pushers, original crown, and a lovely movement. The case has a bit of pitting, but hey, it’s 58 years old! The dust cover in place. I very much like the new look of the watch, and I’m happy with the age-appropriate look. It’s a watch I can wear (rarely), and a watch that doesn’t try to deceive about any of its aspects. A detail around the 12 o’clock marker. 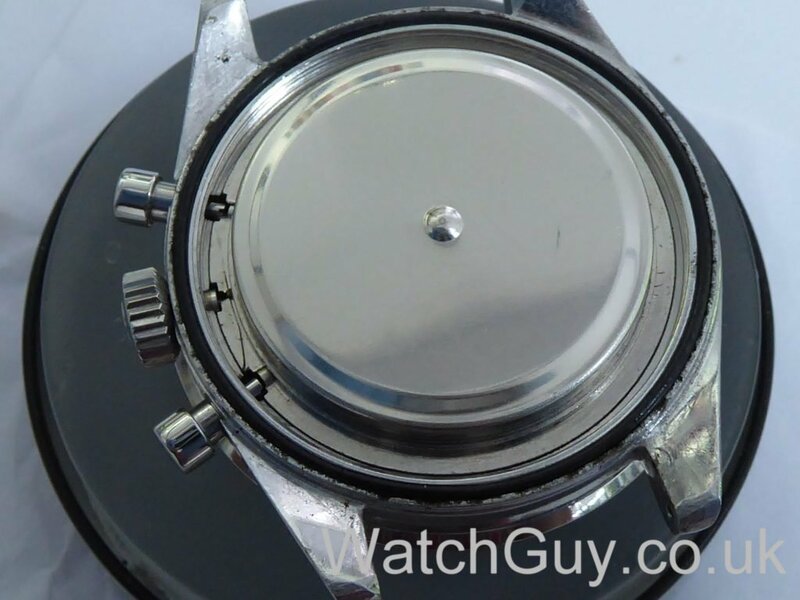 The previous owner also told me that the watch has been to Vietnam for active service, and that does explain why the bezel looked so rough! 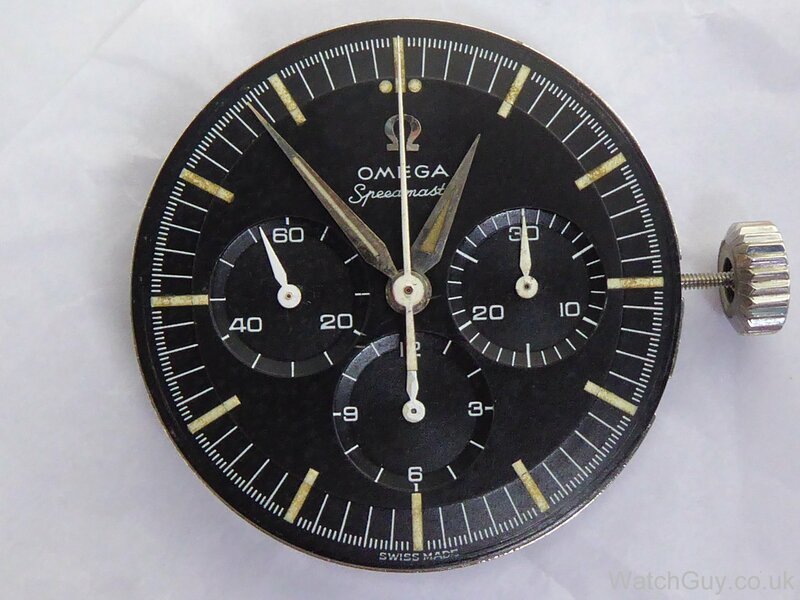 Wow, this is really one of a kind omega I’ve ever seen. Fantastic work on a fantastic watch! Wonderful artisan work, Christian. Congratulations. Incrível achado, um verdadeiro Icônio da relojoria, parabéns pelo seu trabalho de cualidades e honesto. Really nice honest work and great restoration! As always. However, I would like to know what is the meaning of DON when you mention the sourcing of the bezel? I believe it means “Dot Over Ninety”, referring to the dot being over the 90 instead of beside it (like the 95). Hi there, I have been a long time fan of your blog. What really impresses me is the passion and love you have for watches. 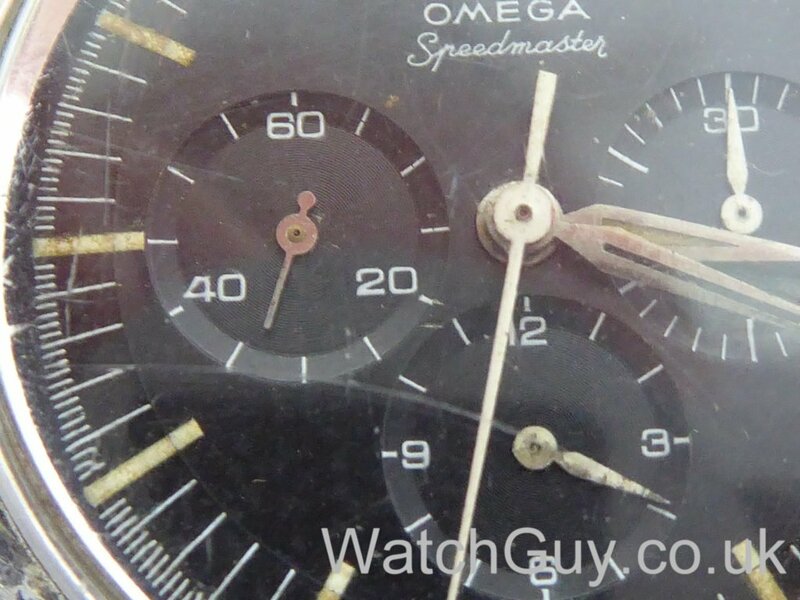 It’s so satisfying to see old watch like this Speedy restored faithfully. Thank you, Alpher. Much appreciated! Wow, what a find. I can’t believe the condition of the movement. I am absolutely pleased with what you did with this old gal. 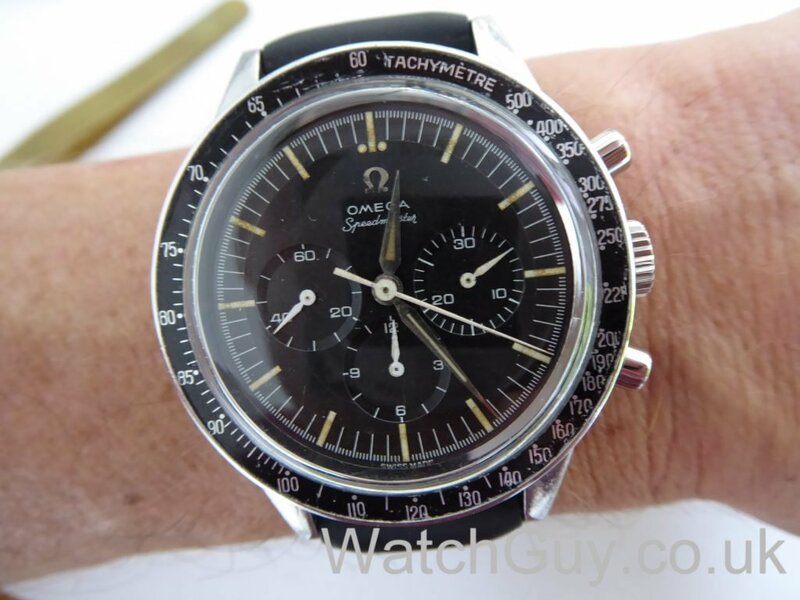 Shes a beautiful watch and I’m very glad that I had stumbled across your blog and reached out to you. You’re right. I’m not a watch person. Shes pretty. 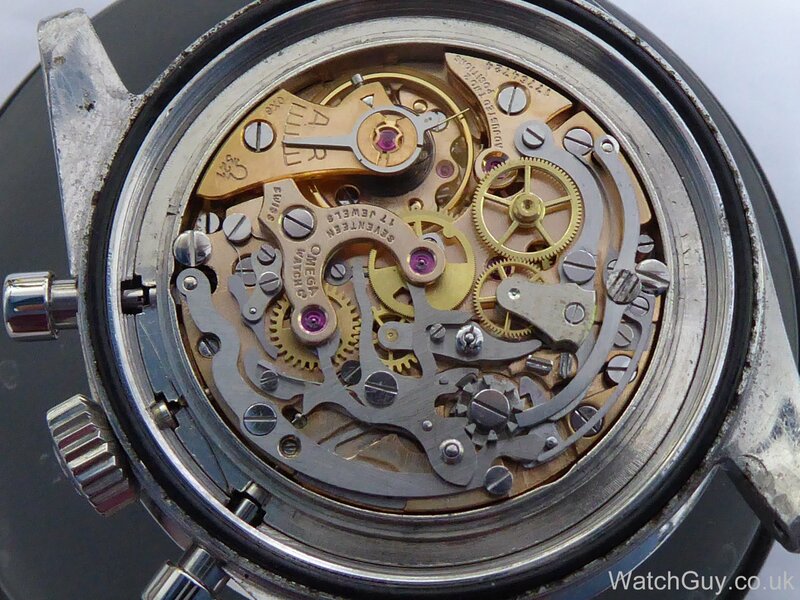 But she would have been a day to day wear watch til she no longer worked. Seeing your level of excitement over this watch and hearing it in your voice made the choice to sell her to you an easy one. Now, instead of being just a watch I wore to work, shes got a good home where shes to be well looked after. Your honesty and integrity in our dealings on this watch also ensure that, should anyone I know be in need of servicing for their older timepieces, I will send them to you without hesitation. Gorgeous restoration and what a find! I’m hoping you’ll pass along the next amazing Speedy 😉 I’m with you on the (careful) hand restoration: I think many collectors are going overboard these days trying to retain originality. Furthermore the changes are reversible. 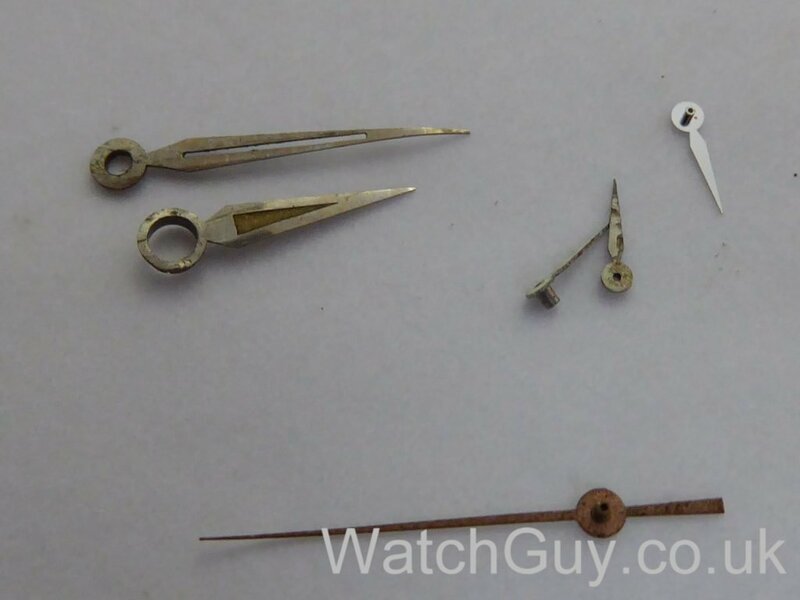 These are watches and should tell the time and be wearable! .Now you’ll of course have to request an extract of the Archives……. 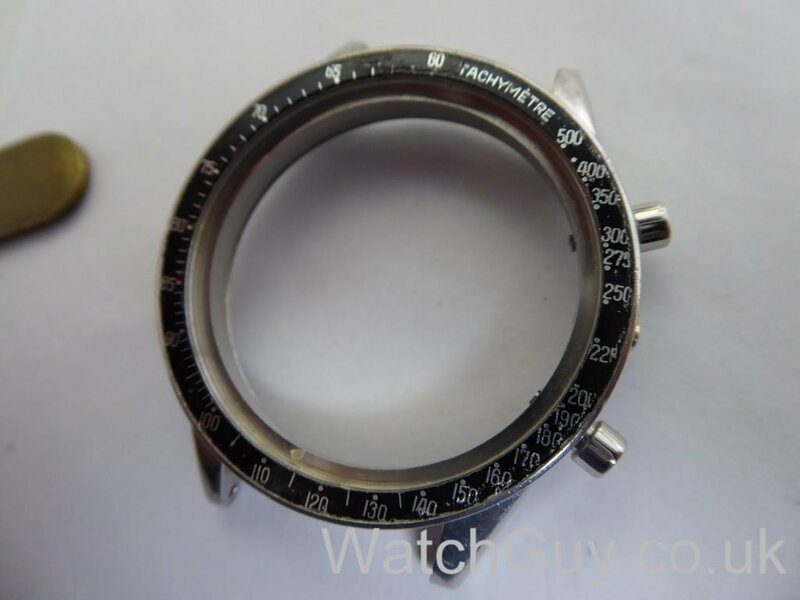 Thank you very much for your help in trying to find the bezel! Much appreciated. That’s a pleasure! I enjoyed the find with you.